Thousands of organisations rely on our property marking and asset labelling systems – such as schools, universities, businesses, and government departments. 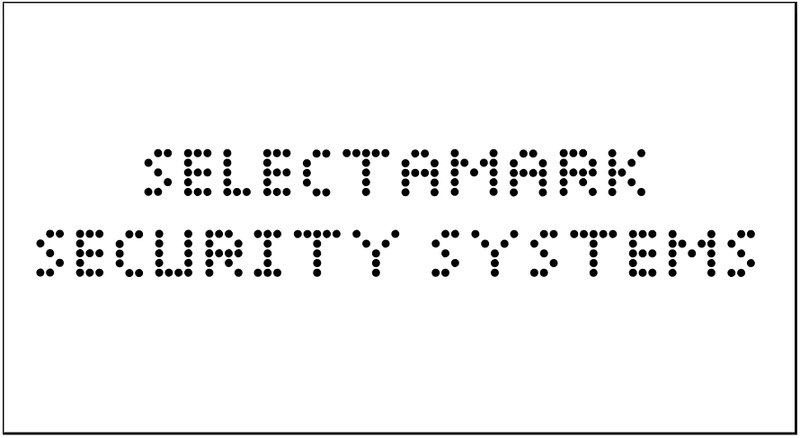 Selectamark is the original chemical etching system, developed in 1985, but still as popular as ever. Governments, police forces, schools, businesses, hospitals, local authorities, housing providers, construction industry, vehicle manufacturers, insurance companies, and private individuals across every continent have relied upon us to secure their valuable equipment for over 25 years. 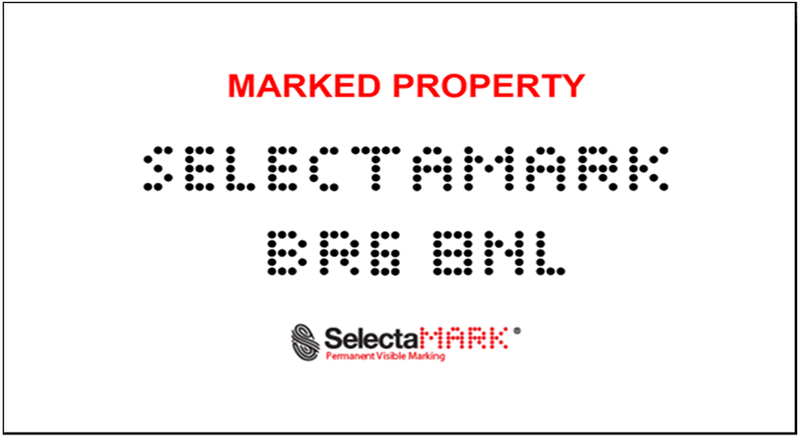 "We are using Selectamark to stencil mark all of our new laptops. We have over 300 at the Academy which are stored in moveable cabinets which can be wheeled anywhere on the premises. We wanted to make sure they are traceable back to us in the event that any are stolen or misplaced. Selectamark makes this possible." Our products are used nationally to protect housing stock and council property.